 Eileen and I are the owners of Davinroy Photography. We have always loved photography and the art of capturing images. We often work together while shooting special events. We know that long after the gifts have broken, the excitement has diminished, and the clothing is no longer fashionable – the one thing that always brings back those amazing feelings of the event – and family are wonderful photographs. We promise to photograph your event and loved ones with all the care we would use when photographing our own. We both started off in photography when film was the medium, and there were no such things as automatic settings. I received my training in forensic photography in 1971 from the FBI. I continued my field work in photography using a twin-lens Yashika camera for a large police department for the next five years. It was my job to record the results of often life changing events, telling the story of what occurred on film – always under the pressure of knowing there was only one opportunity to “get the shot”. In 1989,I retired from the police department after twenty years . We still own a public safety consulting business, and every day we work with public safety agencies across the country. We live in Riverside and are active in our church and in raising our granddaughter Haleigh. Below is a photograph I took at a “My Fair Wedding” ceremony that we were honored to shoot. 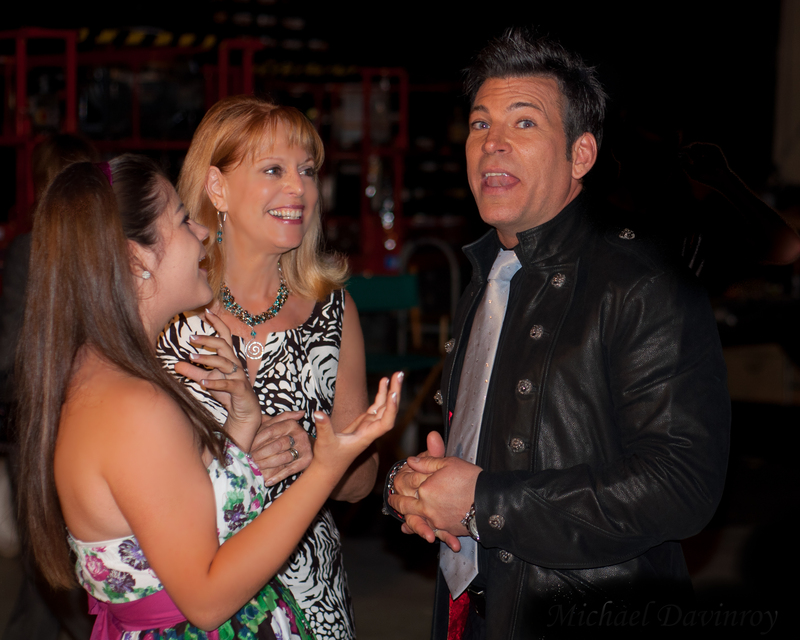 Eileen is pictured with Haleigh and David Tutera, the creator of this popular television program. This “pirate” wedding for Brooke and Jimmy Siemers was aired in 2011.